The high-speed impact of a wayward space rock on the surface of the moon last year triggered the brightest lunar explosion ever seen, scientists say. Video footage of the record-breaking meteorite strike on the moon, which occurred on Sept. 11, 2013 and was unveiled Feb. 24, shows a long flash that was almost as bright as the North Star Polaris. 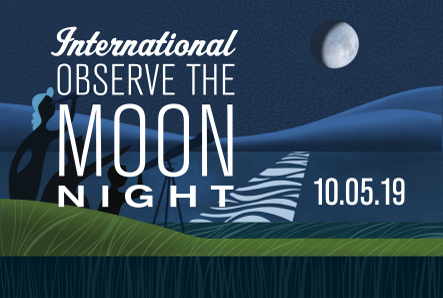 That means the boulder-sized meteorite’s lunar crash could have been visible to anyone on Earth who happened to be staring up at the moon at 8:07 p.m. GMT, weather permitting. “At that moment I realized that I had seen a very rare and extraordinary event,” Jose Madiedo, a professor at the University of Huelva, said in a statement. 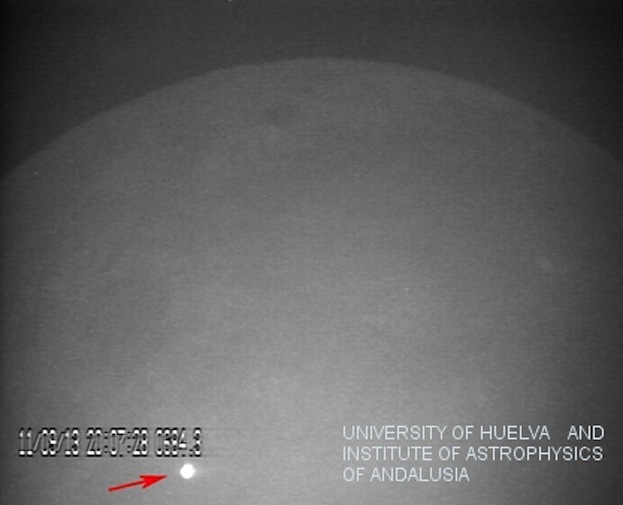 Madiedo witnessed the collision using two moon-watching telescopes in the south of Spain that are part of the Moon Impacts Detection and Analysis System, or MIDAS observatory. 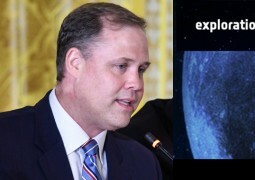 A statement from NASA Administrator Jim Bridenstine on Monday’s signing of Space Policy Directive-3.